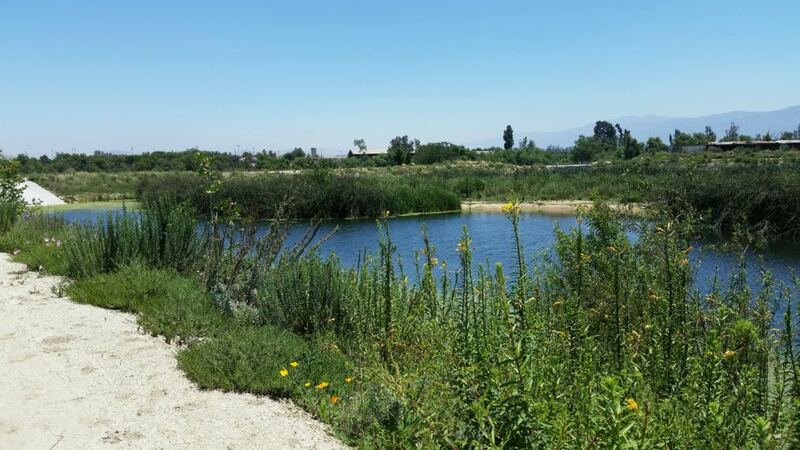 The Mill Creek Wetlands was a multi-jurisdictional regional watershed water quality management project via stormwater wetlands treatment. 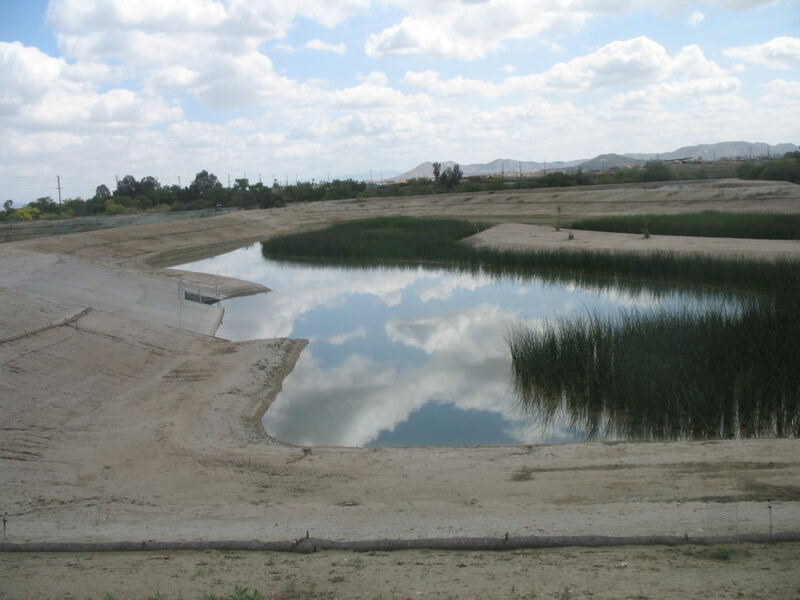 Additionally, the completed project provides regional environmental and recreational benefits. 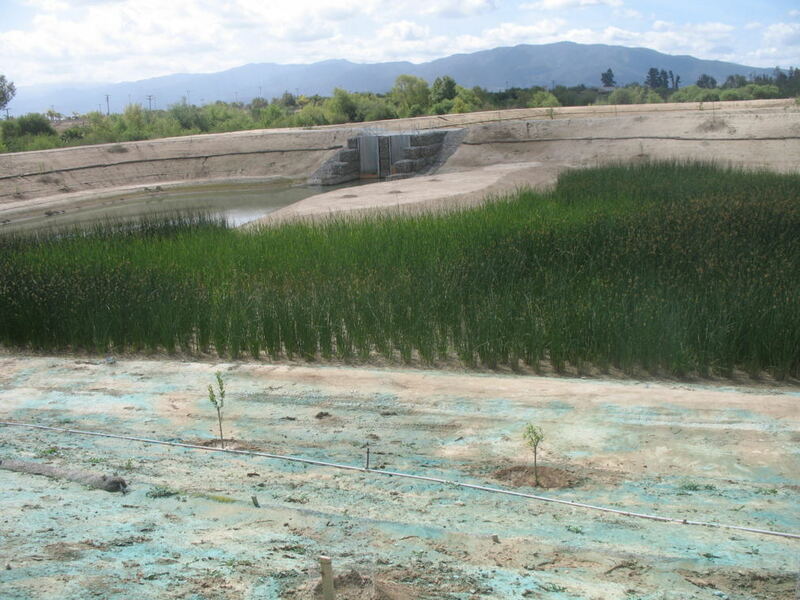 This project also restores habitats and protects ecological resources. 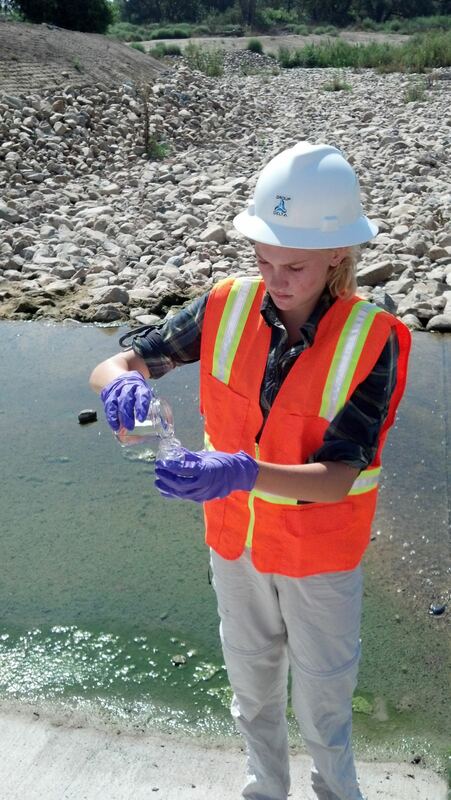 Group Delta provided water quality sampling and analysis for contaminants, nutrients, organics, bacterial indicators, and parameters. Group Delta also provided surface water and groundwater flow measurements and modeling, as well as assistance with the wetland operation. 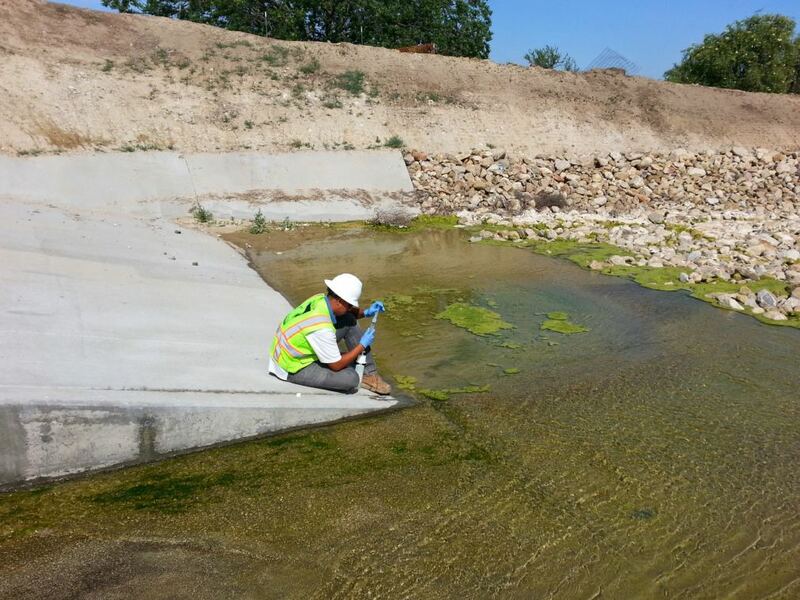 Throughout this project, Group Delta reported to the State Water Resources Control Board.